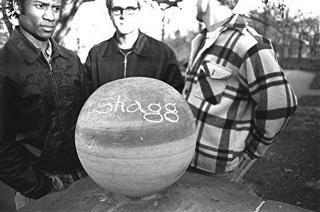 Started in 1997 by five friends living in the same Brooklyn neighborhood, Shagg is rock/pop that gets a groove on. We’ve twice been a finalist in the John Lennon Songwriting Contest and a CMJ editors’ pick for the American Music Awards. Reached 19th in Best of Rock chart in 2017. In the top 20 for 2 weeks. Reached 16th in Best of Rock chart in 2017. In the top 20 for 3 weeks. Reached 53rd in Best of Rock chart in 2019. In the top 100 for 1 week. Reached 34th in Best of Pop chart in 2017. In the top 100 for 7 weeks. Reached 27th in Best of Pop chart in 2017. In the top 100 for 3 weeks. Reached 96th in Best of Urban chart in 2015. In the top 100 for 1 week. Reached 78th in Best of Pop chart in 2014. In the top 100 for 1 week. Reached 77th in Best of Rock chart in 2014. In the top 100 for 2 weeks. The groove was great and the overall vibe of it was really cool ... a little bit of Neville Brothers or Los Lobos or maybe even Latin Playboys. 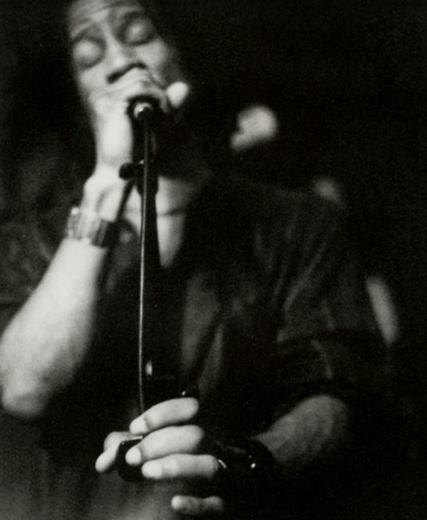 Fresh, fat and funky by Kevan Breitinger, Indie-Music. Fresh, fat and funky, Shagg will have you break a sweat just listening, no movement necessary. It's the exuberant and funkadelic title track [Buh Ba Ba Ba] that will force you finally out of your chair and into the street. 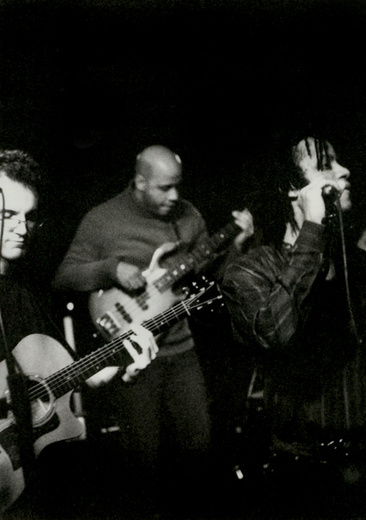 Shagg's melding of blues, jazz, rock, and funk elements is a winning combination. Vocalist Aaron Mitchell is clearly the centerpiece of this record: he comes at notes from unexpected angles, delivering hits like a sneaky boxer, always disarmingly soulful. 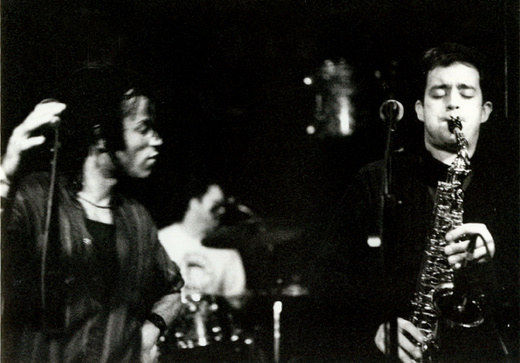 [The band's] musicianship is tasteful and tight, and the songs are a seamless and highly recommended soul-rock mélange. The music not only resonates with a contemporary freshness, but also revels in the influences of their organic fathers of funk and groove. This is some very fresh and exciting new music.